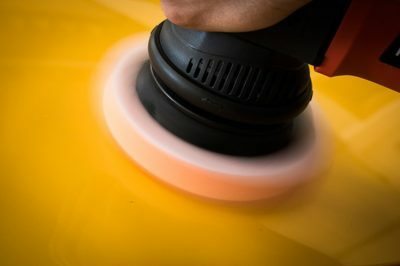 15mm long throw Orbital Polisher. 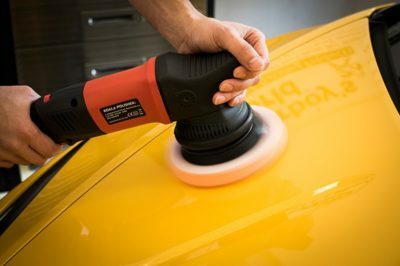 Organic and gentle machine to eliminated swirls, holograms and other defects in no time. 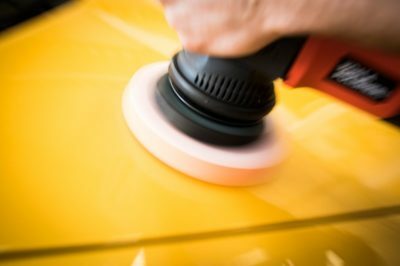 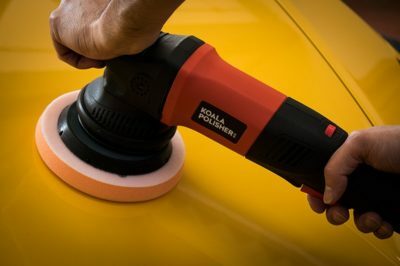 WHY SHOULD YOU USE THE KOALA POLISHER K15? 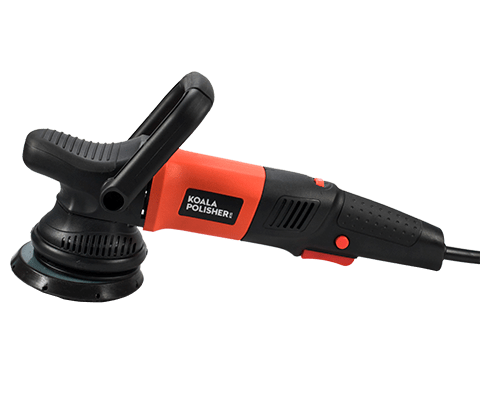 The main difference between the Koala orbital polisher K-15 and the rest of the market polishers is that this tool offers an extraordinary quality / price ratio. 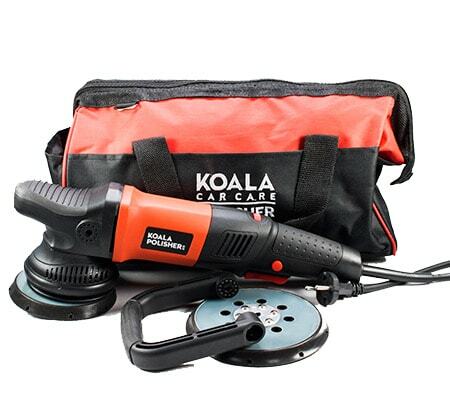 It comes very well equipped with bag, two sizes plates , two different handles, spare brushes, a key to exchange dishes and operating instructions. Its 15 mm orbit is practically double than standard, which increases the cutting capacity and the covered area. 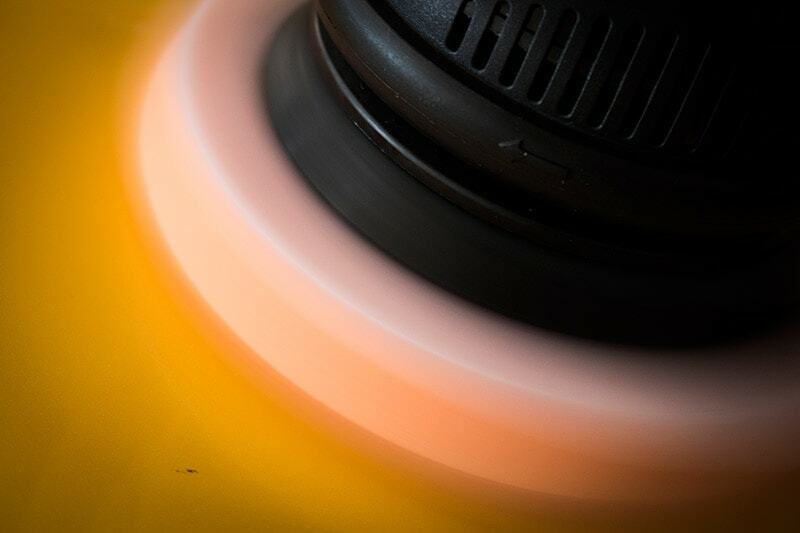 High quality characteristic with competitive price. Smooth and large motion to cover big areas, making the procces fast and easy. 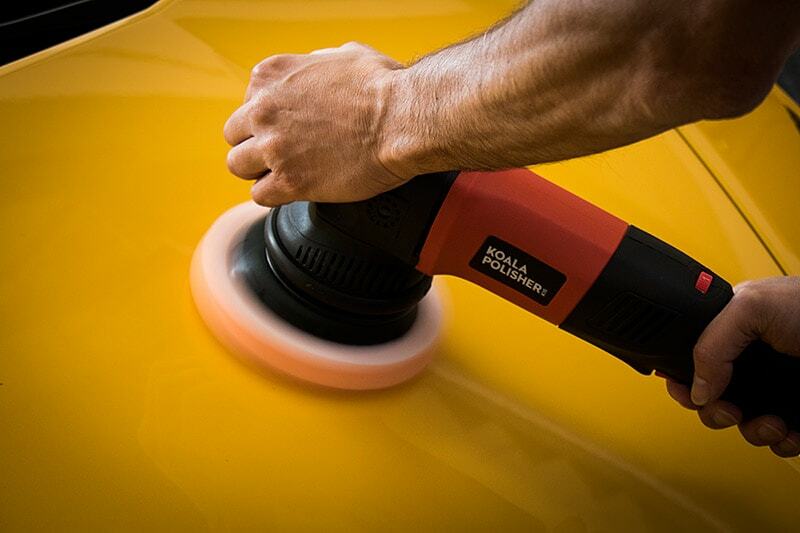 Less vibration compared to other double action polishers. Smooth head that provides confort feeling.